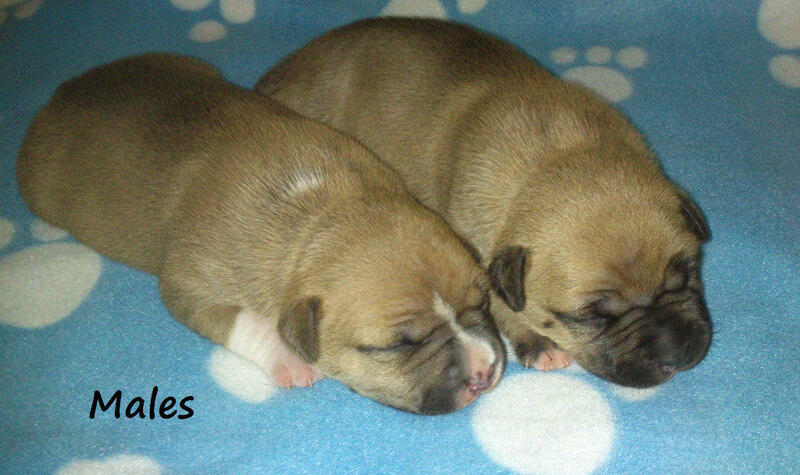 Purebred American Staffordshire Puppies Litter of 5 born on the 24th of November 2014 variety of colours and markings males and females available raised indoors in a family enviroment. 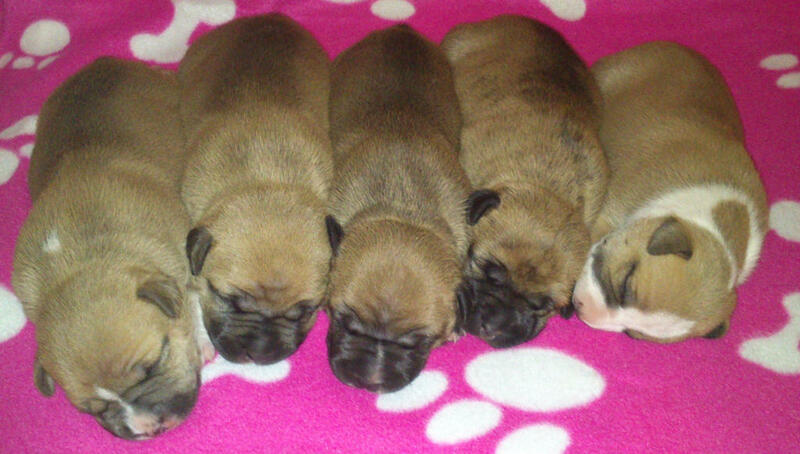 All puppies will be wormed regularly and will be vaccinated and vetchecked. 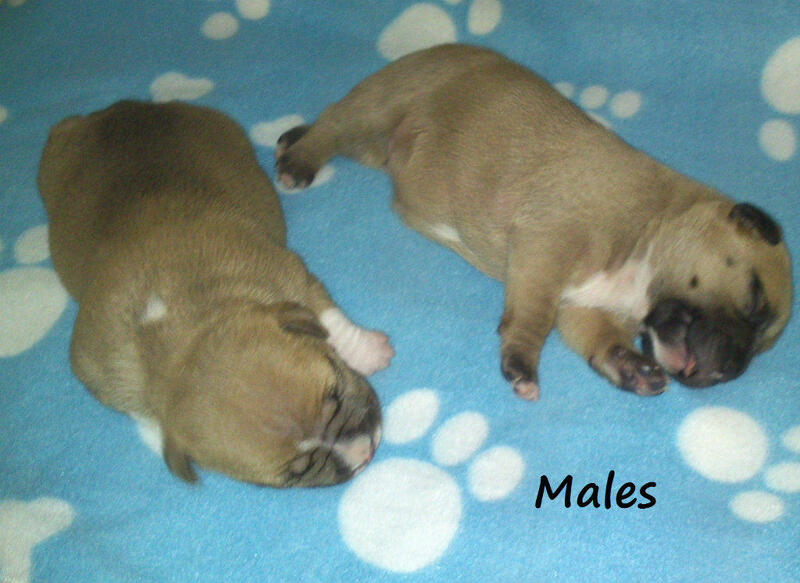 Puppies will come with vetbook with certificate of vaccination and a puppy pack. 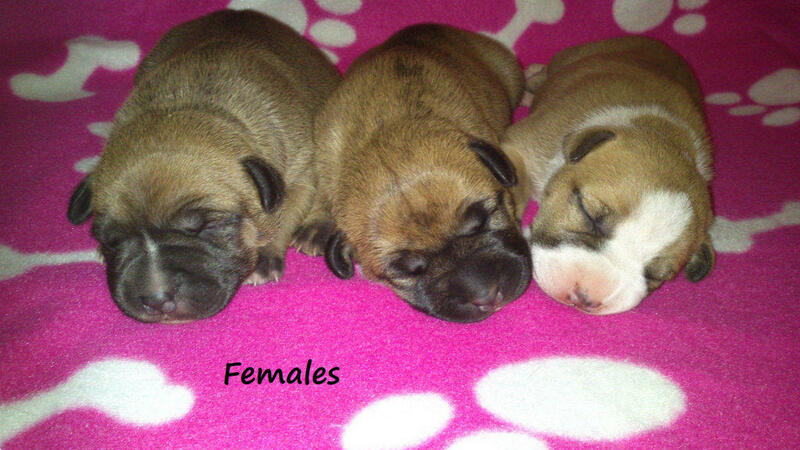 Puppies will be available to go to approved homes early January. Parents on view.